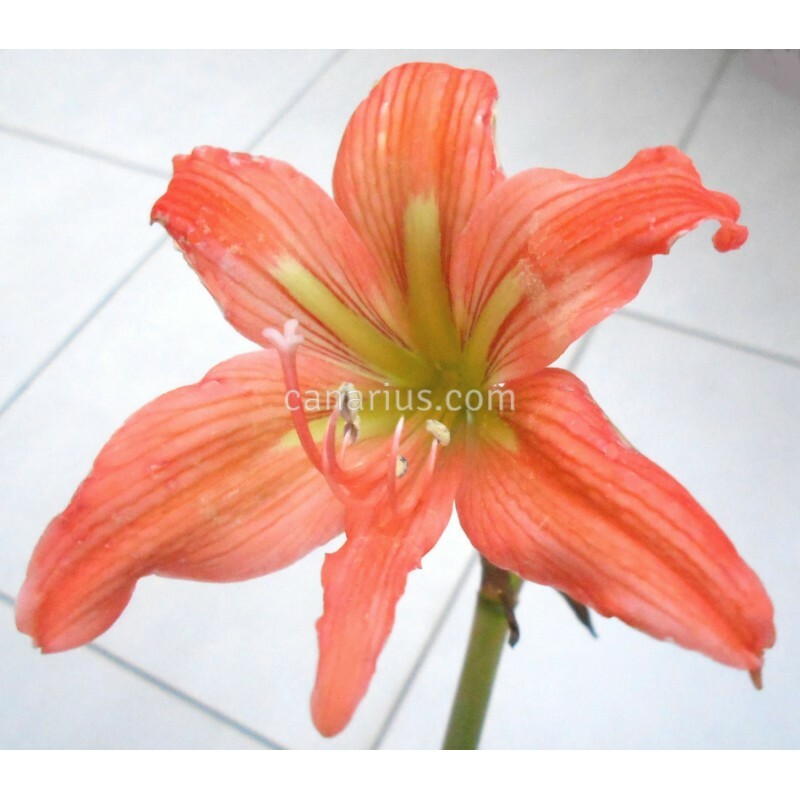 This Hippeastrum has delicate crimson flowers with a yellow throat. H. blossfeldiae is native to sandy coastal areas in South Brazil, not too far from Sao Paulo. It does not stand frost but it grows in cool conditions with no need of really hot weather.